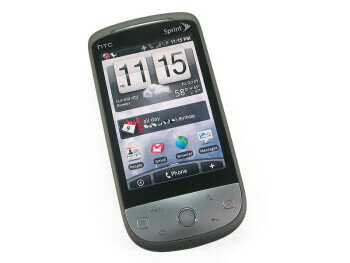 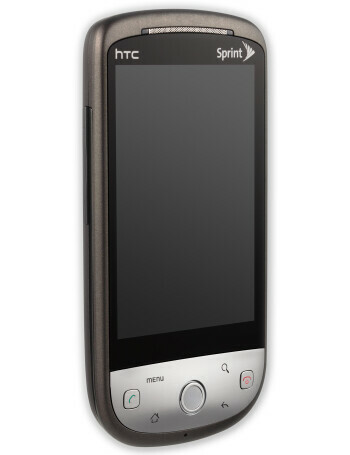 The HTC Hero for Sprint will not be just a CDMA version of the best Android handset we have used this far. 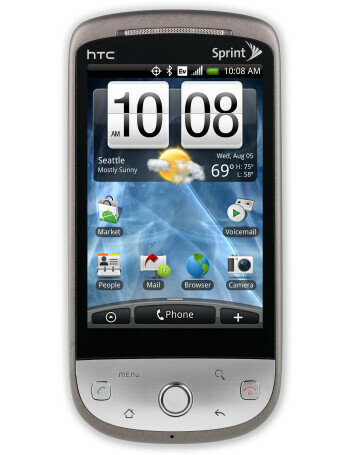 It will have a new design, lacking the famous chin, which was so distinctive for HTC’s Android products. 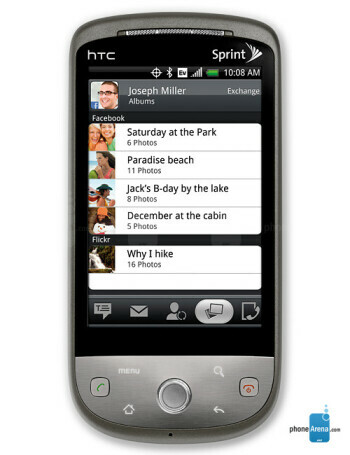 Some of the most important features coming with the Hero include, of course, the colourful Sense UI, a 5MP camera, 3.5mm jack, GPS, stereo Bluetooth, Wi-Fi and 3G.